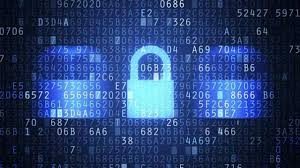 For the first time in its history, the U.S. Census Bureau captured statistics on computer and internet usage for households in the United States. In its annual ACS 5-year 2013-2017 survey, the U.S. Census Bureau details over 190 metrics associated with computer and internet usage by age, income , educational attainment and ethnicity. In this segment we take a look at two of these metrics for households in Essex County New Jersey. Click here for graphic highlighting where each town in Essex County ranks. 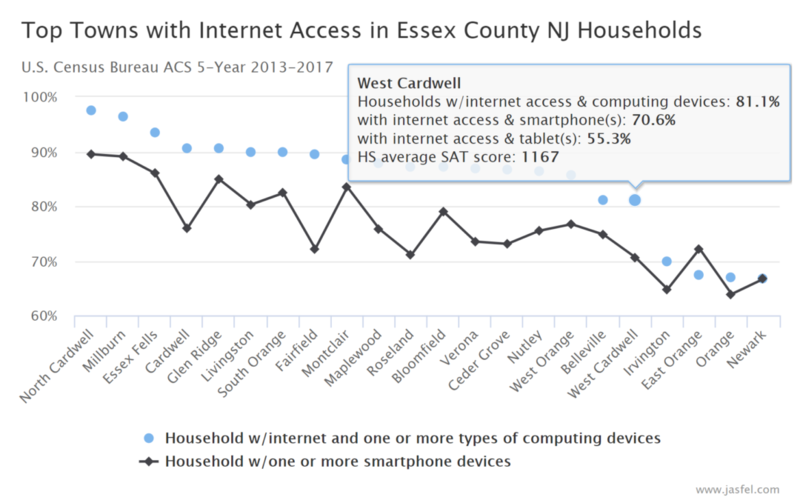 Top 5 Towns with computers and internet access in households. North Cardwell ranks number on the county with 98% of households having computing devices and internet access. Millburn places second with 98%. 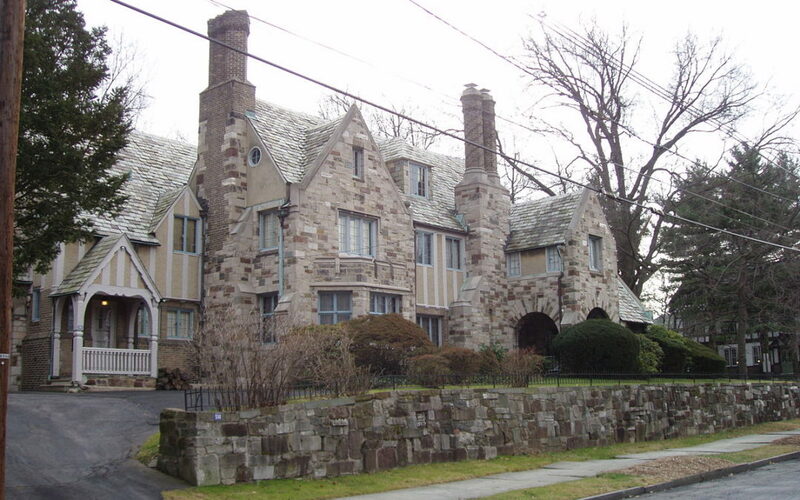 Followed by number three Essex Fells (97%), number 4 Cardwell (94.2%) and Glen Ridge (96.4) rounding out the top five. Click here to get a full picture of all Essex County NJ town rankings. 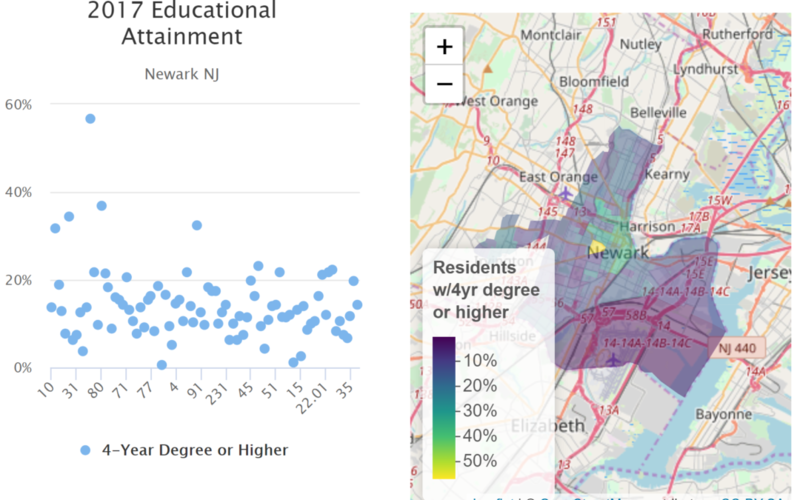 So where are Newark’s most educated residents residing? 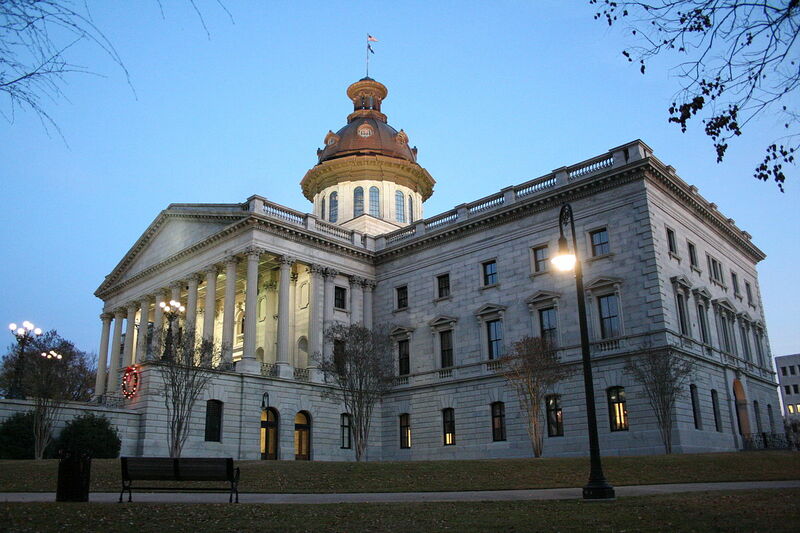 As we have seen with Amazon’s HQ2 search, skilled and educated workers are becoming a necessity for any city with aspirations of economic growth. Click here if you want to get at the data now. With 56.7 percent of its residents earning a 4-year degree, Society Hill, a community located in the University Heights neighborhood, ranks number one in the city. Coming in second at 37% is the downtown district referred to as track 80 by the US Census bureau. This area is located between Broad Street to the west, Penn Station to the east, Military Park to the North, and East Kinney Street to the south. In third place is the northern downtown district with 34% of its residents possessing a 4-year degree. This area includes residential areas north of Rutgers and NJIT, the Colonnades buildings. Click here to see data visualization and maps by area (US Census tracts). Could this have been the most important metric in the Newark NJ Amazon HQ2 decision? In the 3rd installment of this series, we look at a US Census metric that may have led to Amazon’s decision in selecting Newark NJ for HQ2. This metric may also represent Newark’s greatest opportunity towards flourishing and attracting 1000’s of future high paying jobs for its residents. The metric is Educational Attainment for the population 25 years and over. Click here for more detailed data. 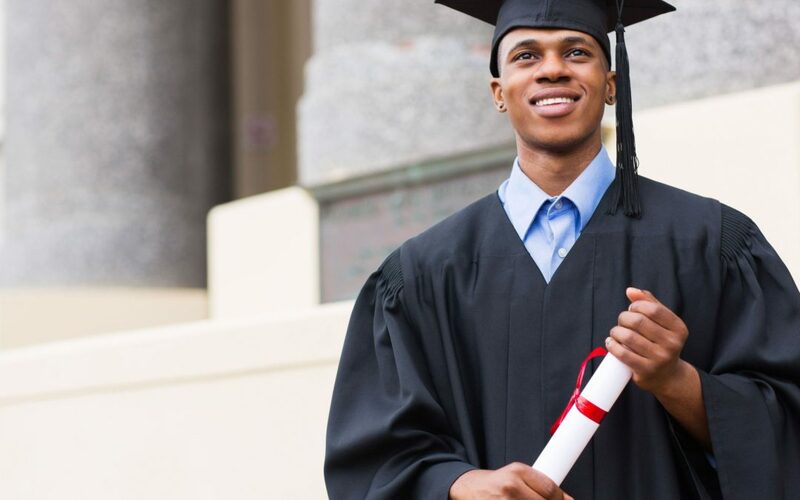 As the data shows, less than 15 percent of the population held a bachelor’s degree, or higher, and over 30 percent had a HS diploma only. These numbers have remained constant between 2012 and 2017. The numbers for each ward are consistent with the overall city. As reported in the first installment of this series, resident incomes in the city of Newark NJ experienced a decrease of approximately 6 percent between 2011 and 2017, with the East Ward of the city (aka the Ironbound section) seeing a 7 percent rise in incomes over the same period. Given the economic renaissance occurring in downtown Newark, Newark’s proximity to financial services and pharmaceutical hubs, and the continued migration of New Yorkers, at first glance it would appear likely that Newark would see a residual rise in incomes and residents living and working in the Newark over this seven year period. However the data shows that the number of residents living and working in Newark has remained relatively flat with a slight decrease of 2 percent between 2011 and 2017. Overall 4 of the 5 wards (districts) of Newark decreased or remained flat in the number of residents working and living in the city. The Central ward, which includes the downtown area, was the exception with an increase of 2 percent over the same period. ‘Resident living and working in Newark’.